This fragrance marks the magical transition when Autumn�s chill takes hold and wintry thoughts begin to immerge. A metamorphosis of scene and vibrant new sensations with notes of crisp apple and fresh and fragrant holly and evergreen. 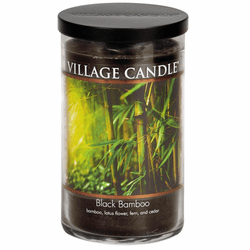 Intriguing and a little mysterious, our Black Bamboo fragrance is so much more than a scent. It�s a meditation on luxury, inspiration and dreams to be fulfilled. A mesmerizing blend of lotus flower, fresh bamboo and cedar creates an unforgettable ambiance, rich with new insights. Cinnamon is forever loved for its power to warm, comfort, arouse, and attract with its unique deliciousness. We�ve gone even deeper into temptation mode by adding irresistible notes of clove and nutmeg. 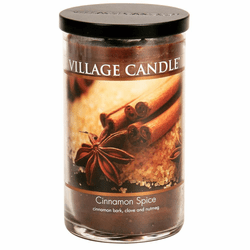 Our Cinnamon is spiced just right for a deeper, more complex and surprising fragrance experience. Like a warm embrace or a delicious sanctuary for all the senses. 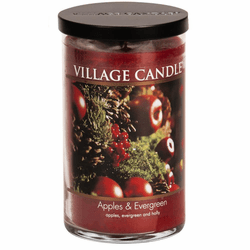 A sure sign of Fall and Winter, this scent is the perfect celebration of coziness, togetherness and celebration. 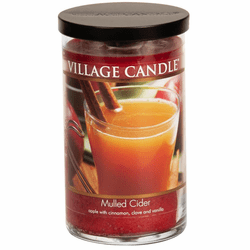 Traditional and tempting, our classic Mulled Cider fragrance blends notes of apple, spiced cinnamon, clove, and fragrant vanilla. The perfect dance of sweet and spiced for ultimate warmth. 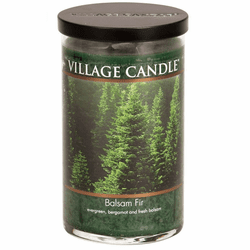 A sense of calm lives at the heart of this sheer, luminous fragrance. To inspire reflection and enhance a peaceful setting we�ve chosen fluid floral notes of cyclamen and blooming lotus flower, a symbol for purity and enlightenment. Hints of agave and amber offer a light, sweet warmth to comfort and uplift. 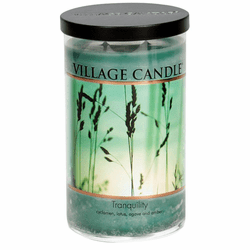 This soul-soothing scent is a true meditation on peace and balance.